Guardianship is the legal process whereby the court appoints a person to make decisions on an incapacitated person’s behalf. Guardianship is sometimes necessary when an incapacitated person did not name an agent to make decisions for him or her. 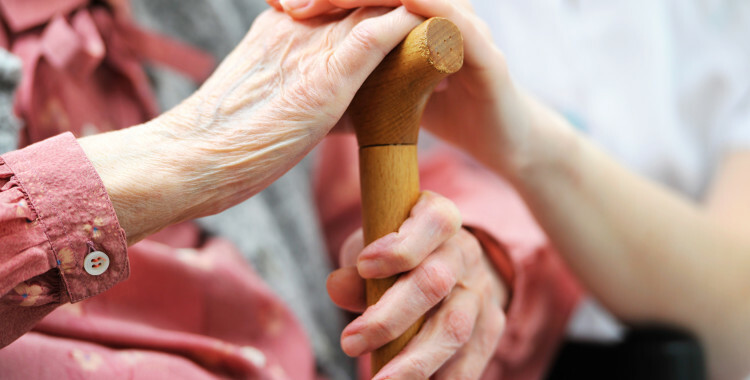 Guardianship may also be necessary in some situations of exploitation or in situations when the incapacitated person is uncooperative with his or her agent’s attempts to help. Alternatives should be explored prior to initiating a guardianship proceeding. 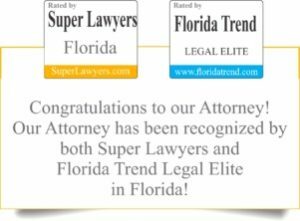 Guardianship law is a specialized field of the law. Guardianships in Naples generally take four to six weeks to establish. Many times however, problems require more urgent attention. The court may appoint an Emergency Temporary Guardian prior to the incapacity court hearing in order to protect the incapacitated person or his property when imminent danger to either is present. The Emergency Guardian may exercise the specific duties enumerated on the order in order to protect the person and/or property of the incapacitated person. The court appoints an attorney to represent the incapacitated person throughout the process. 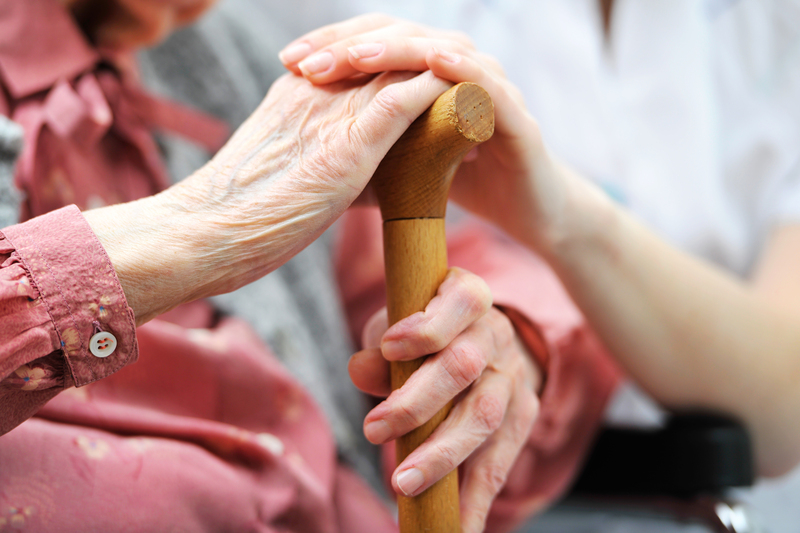 This legal requirement ensures that the rights of the incapacitated person are protected. The court also appoints a team of professionals, the Examining Committee, who evaluate the allegedly incapacitated person and file written reports to the court. A hearing is scheduled at which time the alleged incapacitated person may present evidence, the examining committee may testify and the guardianship petitioner may present evidence. The magistrate will decide whether and to what degree the person is incapacitated. If the magistrate determines that there is incapacity and that no alternatives exist which will meet the needs of the incapacitated person, he will appoint a guardian. Family members are entitled to preference when appointing the guardian. Once a guardian is appointed many laws must be considered and followed. Stringent accounting requirements must be followed with formal accountings filed with the court at least annually. Guardians must also file annual plans reporting the medical and living conditions of the incapacitated person. Guardians must have court approval prior to taking certain actions. Legal advice is essential to the proper and faithful performance of a guardian’s obligations. Sometimes no family members are available to serve as guardian. Other times family dynamics are such that a family member serving as guardian is unrealistic or not advisable. While the attorneys at Burzynski Elder Law do not serve as guardians, we can help you to locate a trustworthy and compassionate guardian.